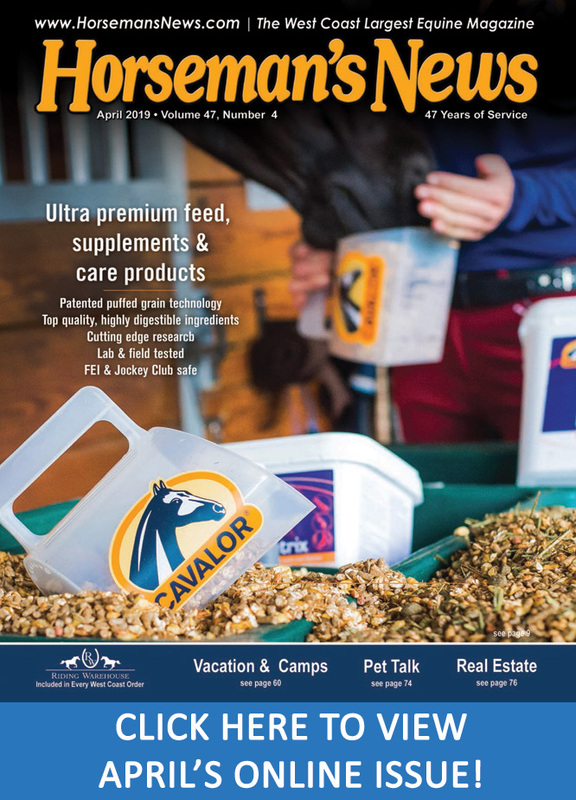 During the introductory period, horse owners can take advantage of instant savings, as $2 off coupons are attached to cans at retail locations. 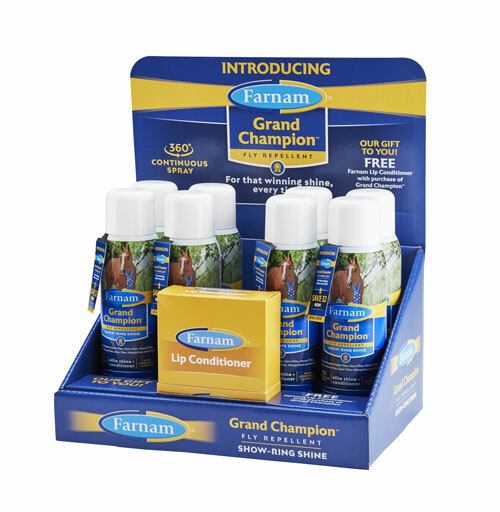 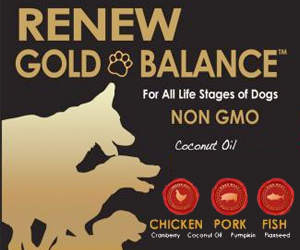 Coupons are also available at farnam.com. 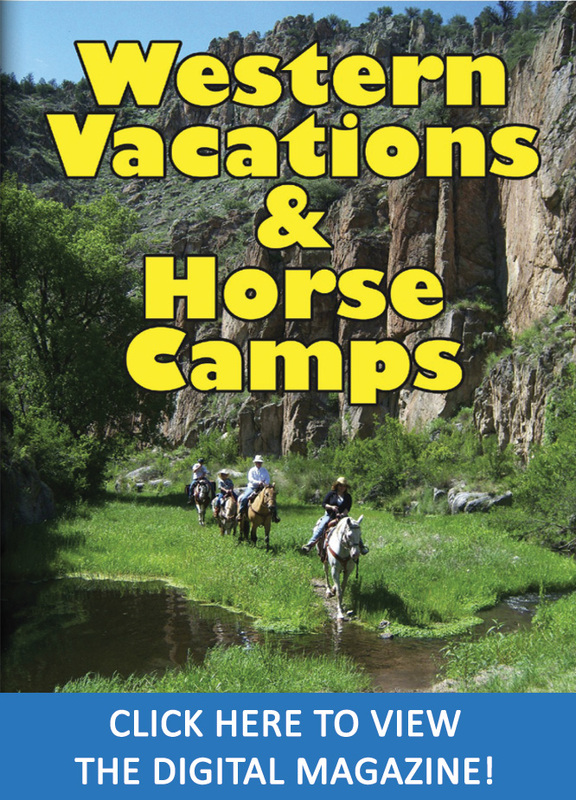 Previous Post:Make 2018 Your Horse’s Healthiest Year Yet!